Almost every school or college student encounters the task of creating a research paper about Hamlet. It includes making a small analysis of Shakespeare’s biography and his works. It is not a kind of generalization of your knowledge about this author. The major point is creating a clear report of an original research. Sure, not everyone is able to deal with it, as such type of essays demands a lot of efforts and time. It is especially difficult for students, who do know anything about the correct construction of this writing and the organization of a research itself. How to save your time while doing this work and get an excellent grade? Just follow our tips and hints. You will be amazed how much more effortless the writing of a research paper is now. Sure, you already know that your general theme is Shakespeare’s “Hamlet”. Nevertheless, it does not mean that you have to make such a big research and think over everything about this tragedy: the history of its writing, structure and influence on the world literature. It is better to select a smaller topic: make it specific and not banal. Keep in mind that it should be understandable and interesting for you first of all. Otherwise, you will quickly give up while trying to make a survey. For example, you can choose the theme of symbolism in “Hamlet” or the issue of the main hero’s madness. There is no need to make it too long and provide all the details here. In an introduction you have to put down the target of your researching work, a reason why it is essential and the major questions that your essay answers. The common mistake, which young people do in their research papers, is making an introduction too big and putting down too many unnecessary things. It distracts the attention from the major part and leads to a worse mark. Now, it is time to create the main body of your text. In this part of the report, you have to put down the main efforts of your survey. Write them clearly without any double-meanings. It is a perfect idea to mention some famous resources that you have consulted while writing your paper. You can add some statistics to prove your results. Do not forget to write down the strategies of your research: for example, reading books in the library, analyzing archives and so on. Avoid unnecessary information in this paragraph. It should look like a scientific research with plenty of facts. Use simple constructions to prevent grammatical mistakes in the text. It is essential to mention the benefits of your research and how it helps in studying Shakespeare’s life story and works. Here you should sum up everything you mentioned in the main body of your essay. Put down the answers to the problems, which you have mentioned in the introduction. Do not make it too long. It is better to operate with facts and avoid details. This is not the easiest part of writing, as you have to make a short and accurate conclusion of the whole research. So, take this into account. When you complete your paper, it does not mean that there is no more work to do. You have to revise the text and edit it. Sure, this may be a complicated task for an average student. In such a case, you can ask a professional writer for help. There are many writing companies on the internet, which offer the cheap checking of your papers for grammatical inaccuracies. Keep in mind that you cannot deal with this issue and detect all the mistakes as well as a qualified author can. In addition, you should pay attention to the proper names in your text: teenagers usually are inaccurate while writing them. If you mentioned dates or other numbers, you need to check them several times. There should be no mistaken facts in a research paper or you will get a worse grade for it. All in all, all these tips and hints may be very helpful for students, who have a task to write a research paper. This is not as hard as it seems to be thanks to our advice. You can discover plenty of interesting and exciting facts about Shakespeare and his tragedies while working on such type of paper. So, do not lose this opportunity and enlarge your knowledge. 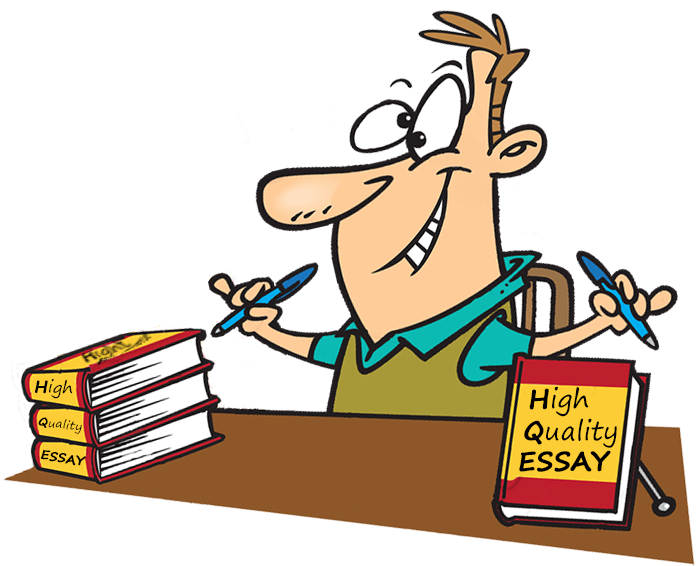 We hope that our article will support you in creation of a great essay and save a lot of your free time.